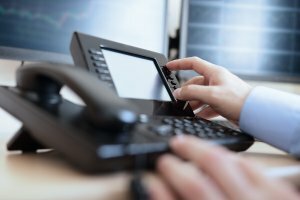 Should I Perform a Network Assessment Prior to VoIP Installation? VoIP may require some network fine-tuning. With the explosion of Voice over IP (VoIP) technology, companies of all sizes are taking advantage of the organizational benefits of utilizing their existing data network by adding voice communications and IP links between sites and remote phones. Uniting voice and data can help organizations remain competitive by increasing efficiency, productivity and serving customers better, however, even the most basic network problems can cause significant impacts to VoIP call quality. Achieving optimal Quality of Service (QoS) begins with knowing that your network infrastructure is capable of supporting VoIP service. Don’t risk experiencing poor QoS, dropped calls, static and the like by assuming your network is fine. ACC highly recommends that all companies perform a VoIP Network Assessment prior to VoIP implementation. A solid network assessment should be customized to your businesses’ anticipated VoIP usage, and cloud systems and applications. The customized network assessment should focus on TCP and UDP network topology to provide accurate and objective testing of voice quality on modern telephony networks such as IP. 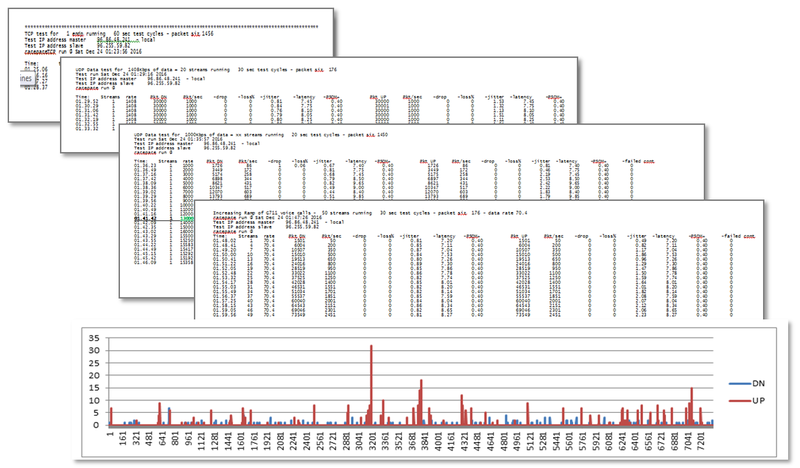 The collected data analyzes simulated voice traffic over your data network to measure key attributes that affect VoIP call quality including TCP bi-directional, UDP calling tests, UDP capacity, concurrent, simulated phone calls, network stability, delay, jitter, packet loss, Carrier HOPS, PING, End Mapping and Traceroutes. Following the assessment, you should be presented with a report detailing the collected data with any suggestions to improve your network performance. A post-test assessment should be performed following your VoIP installation. Who Should I Contact to Perform a Network Assessment? You may have your IT company perform the network assessment, but usually IT firms are focused on “data”, not “voice”. As a 38 year veteran to the communications industry, we are experts in voice and VoIP technology and will provide a complete, customized, independent, and objective review of your network. Our Network Assessment tool was built on RiPi3 technology and customized specifically for operation of voice on next generation networks. Contact us today to schedule your network assessment. ACC Telecom is located in Columbia, MD and serves MD, Washington DC and Northern VA businesses. This entry was posted on Wednesday, June 28th, 2017 at 12:12 pm. Both comments and pings are currently closed.